April | 2012 | Chickens Don't Clap! 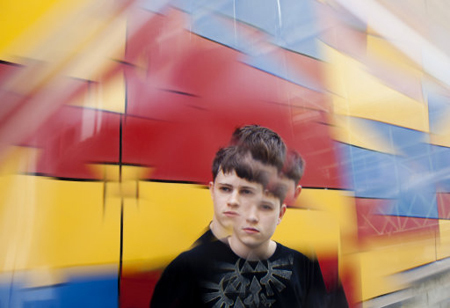 This latest BBC Essential Mix from prodigal Glasgow producer Rustie is too bonkers not to post here. A maniac amalgam of crunked out wonky and dubstep, transcendent hip-hop and R&B blends, future garage, bass, and all the unexpected places in between, this mix also features a lot of new material from the man himself. Huge. Stream the full 2 hours below and check the full tracklist after the jump.